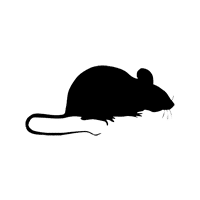 Have a problem with a pest in your home or business? We can help! 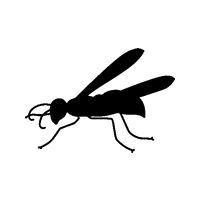 Our highly experienced and qualified experts at Kestrel Pest Management are here to help with all types of troublesome insects, bugs and vermin. 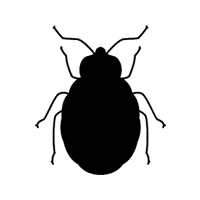 Serving customers throughout Doncaster, Wakefield and surrounding areas, we promise a fast and effective pest control service at competitive prices. 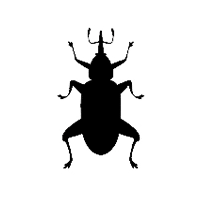 Whether you need help tackling an infestation at your home, business or farmland, our integrated approach gets to the very heart of the issue, ensuring a long-term pest control solution that delivers genuine results. 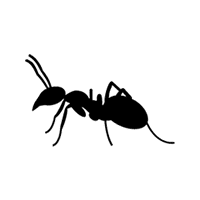 We undertake a thorough consultation over the phone or via a personal visit in order to identify the nature and extent of the infestation. 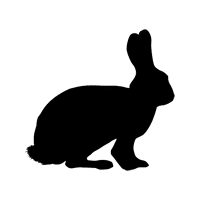 We offer a free of charge quotation under no obligation, and if you wish to proceed, we’ll arrange a convenient time to carry out the work. 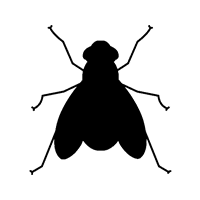 We’ll use our extensive knowledge to identify the most effective technique and equipment to treat and eradicate your pest problem. 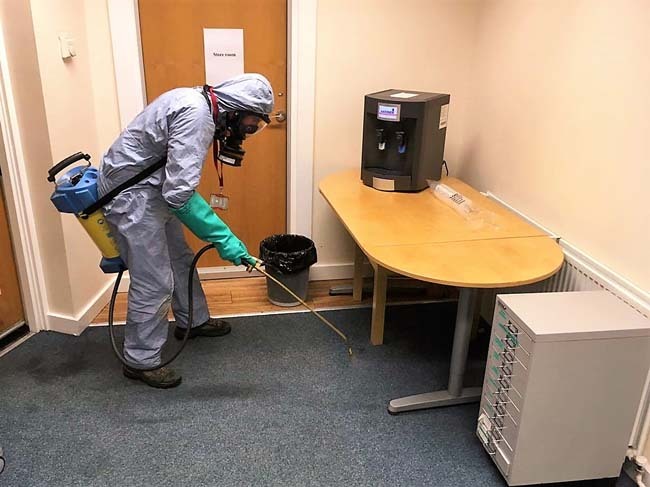 When we visit your property, land or premises, we look at any proofing, hygiene or environmental factors to ensure a complete solution. 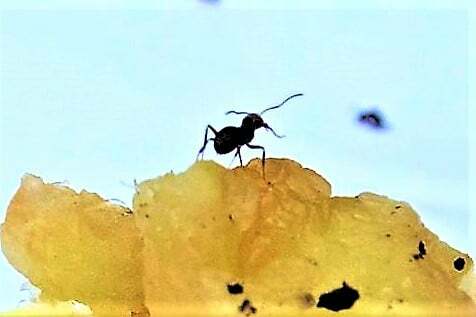 Unlike many other pest management companies, we take a truly integrated approach to pest control, exploring the full range of factors that could have contributed to the original infestation, and offering solutions and advice to help prevent a recurrence. 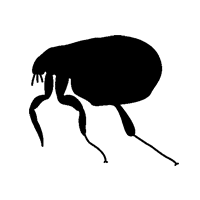 Our pest management specialists are able to deliver a premium service due to their backgrounds as technicians, biologists and ecologists – giving us a much more thorough understanding of the causes of pest infestations and how to control them. 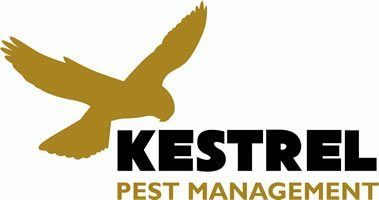 We pride ourselves on our exemplary service standards, use only unmarked vehicles to ensure complete confidentiality and discretion, and are fully insured – so when you use Kestrel as your pest controller, you know you’re in the safest of hands. 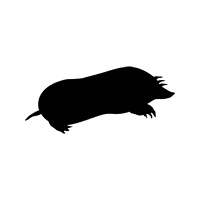 Why Kestrel for pest control? 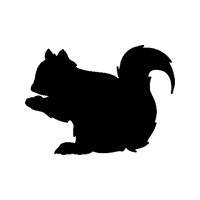 If you live in Doncaster, Wakefield or any local area and have a problem with pests at your property, commercial premises or on your land, please don’t hesitate to contact us for a competitive quote, or to discuss an ongoing service contract. 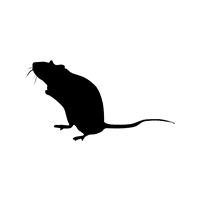 Our pest control services are delivered with a genuine passion for complete resolution and eradication – so for fast and effective removal of your unwanted visitors, you can trust Kestrel Pest Management to bring exceptional results. 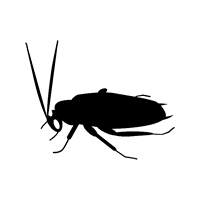 Are you having repeated pest problems where even after treatment the pest keeps coming back? 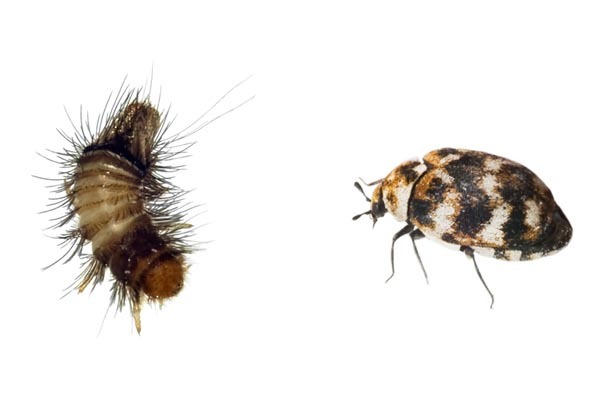 Which pest do you have a problem with?